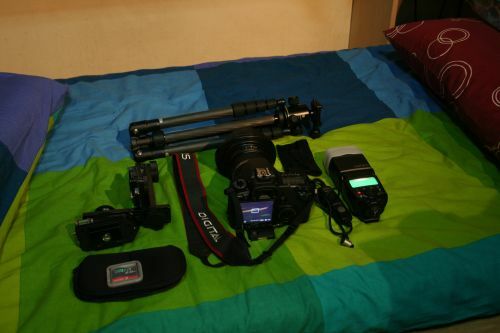 What’s in my bag ver 2.0 – ITCOW 360 [Pano Asia]. 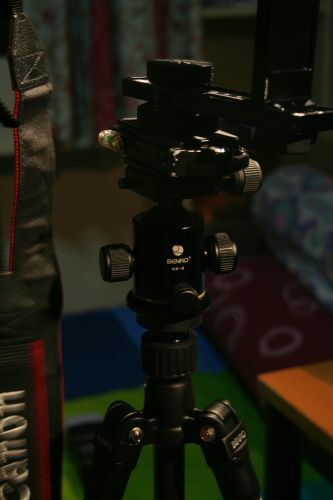 Had a small update to my gears as I’ve gotten a new tripod! 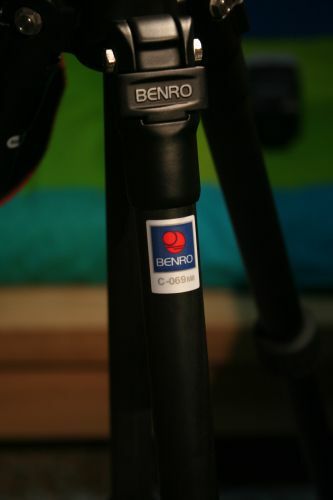 The new tripod, Benro Travel Angle Series C-069, capable of 6kg of load. 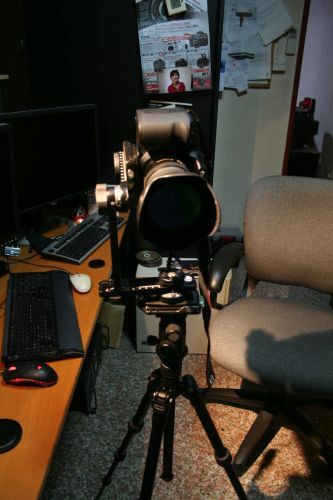 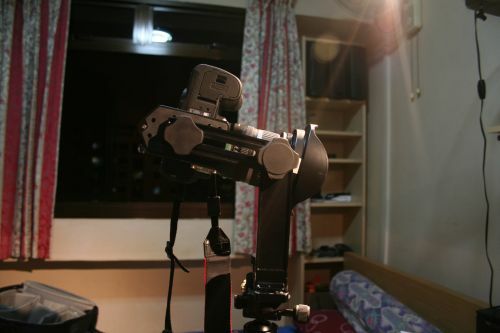 The 40D, EF-S 10-22mm, battery, CF card and NN3 is around 2.5kg so no prob for this setup.